Buy Kanna (Sceletium tortuosum) UB40 extract online? 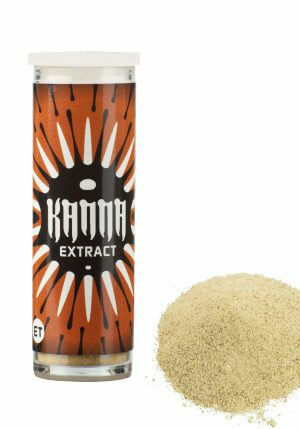 Regular kanna powder and most kanna extracts are not suitable for use in the vaporizer because the powder is too fine. The small particles go through the gauze and you are more chewing than inhaling. 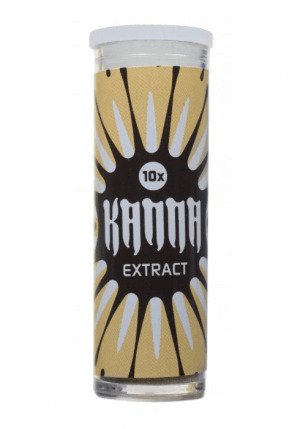 Kanna UB40 extract is exactly coarse enough to be used in any herb vaporizer. It is the simplest way to enjoy Sceletium tortuosum in your favorite vaporizer. We recommend using this extract in a vaporizer at 188 ° C. This is the ideal temperature to extract the pure essence of the plant as a vapor. 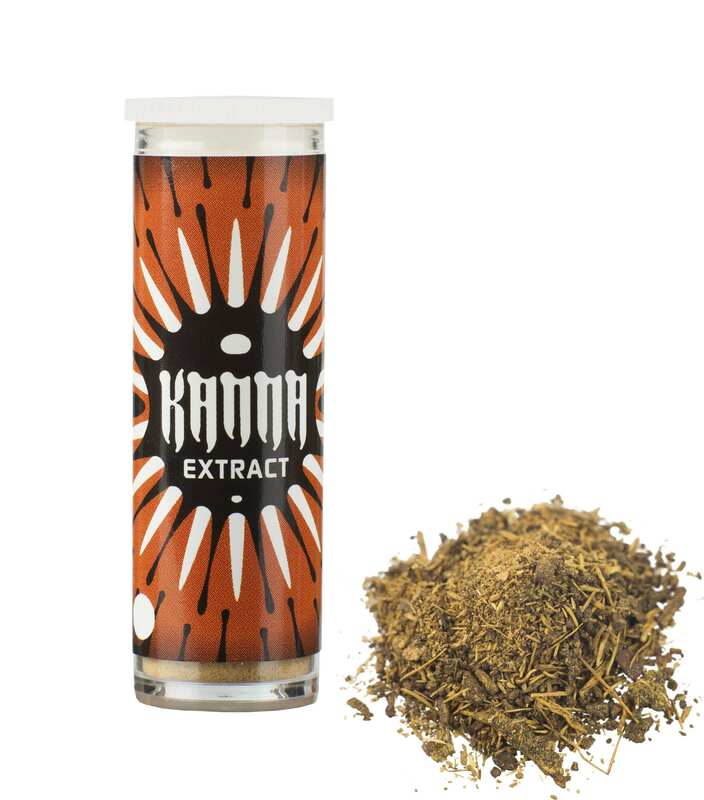 The taste is quite bitter and earthy, so we recommend mixing this extract with your favorite herb.